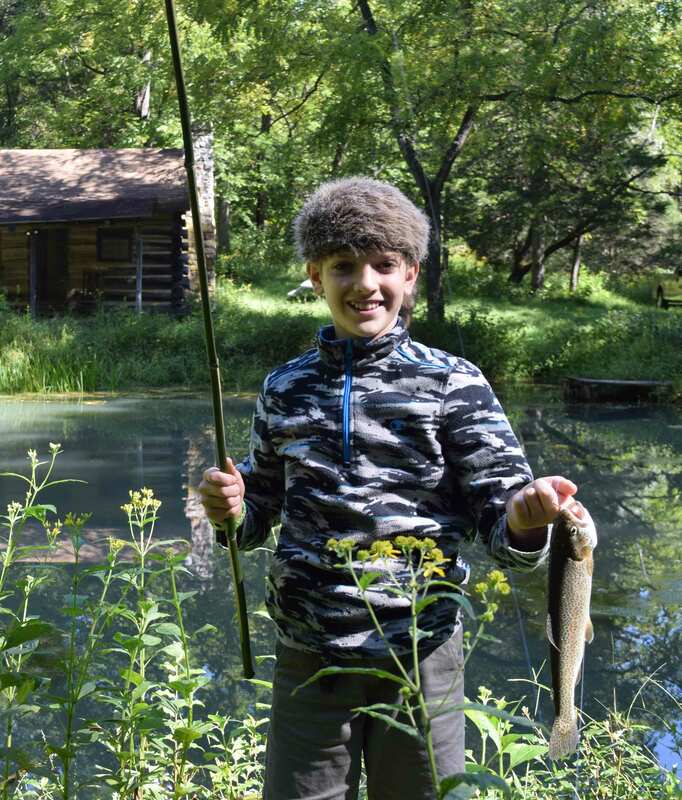 Buffalo Creek Boys School offers a rigorous, classical education that challenges students to live and think from a Christian worldview, develop their critical thinking skills, communicate effectively, and explore an array of new challenges and experiences. A Variety of electives are offered each quarter, such as horsemanship, mountain biking and bike repair, leather work, astronomy, etc. Classical Education is teacher and method-focused, not curricula dependent. Original sources are used when possible. Students get the opportunity to explore a new course each quarter, such as geography, horsemanship, canoe building, etc. This gives them future courage to try new things, opportunities to develop new interests, and time to more fully develop skills in a specific field. Throughout the year on Friday mornings, all students and teachers are involved in four, nine-week thematic studies of the teachers’ choosing. This will be an ungraded study that integrates and applies several academic disciplines, allows for student creativity, and builds close peer and teacher relationships. 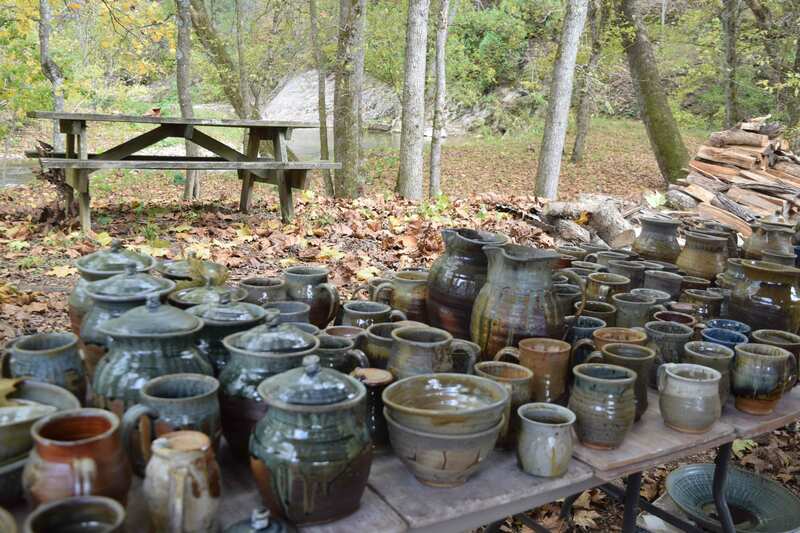 This is an in-depth “apprenticeship” into the complete process of wood-fired pottery. Students apply principles of mathematics and chemistry as they analyze clay and glaze components, measure glaze recipes, calculate temperature and analyze the chemical reactions of heat and ash on finished pieces. After researching the history of pottery and designing their own clay creations, students have a greater appreciation and understanding of the art of pottery. Language and entrepreneur skills develop as they market and sell their finished products at Buffalo Creek Pottery’s “Christmas at the Cabin” sale to raise funds for the school. Last, students reading of the various scriptures on “The Potter” are seen in a new light and depth of understanding. Students learn to use tools and apply math and engineering concepts as they measure, design and build forts, shelters, obstacle courses, and other projects. They also learn to make repairs on various farm equipment, structures and tools. Students learn to make patterns, tan hides, hand stitch and sew assorted projects using furs, leather and fabric with treadle and electric machines. Each year students work together to produce and perform a selected drama for families and guests. This study includes set, props and costume design, the use of special effects and lighting, and performing art skills. The first four days of school are filled with activities designed to build relationships, foster teamwork, set guidelines and rules, evaluate knowledge in subject areas, and familiarize ourselves with the “Fours I’s” of character that will be our focus for the year: to use ingenuity, take initiative, be inquisitive, and have integrity. 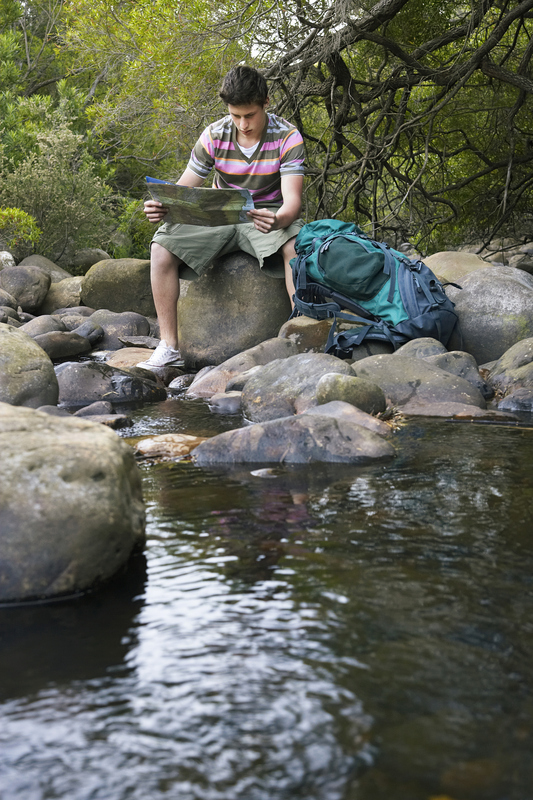 Being small allows us the ability to take many field trips to places that relate to our studies. Parents are welcome to join us on these outings. 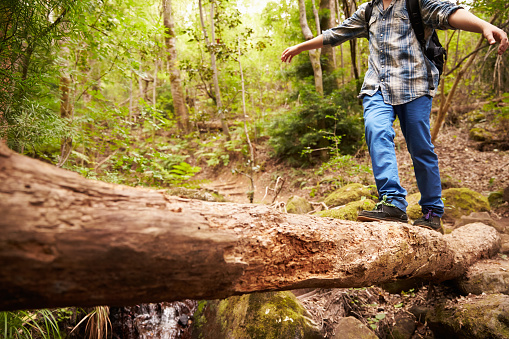 One goal of BCBS is to get boys comfortable with being in the woods. Nature is a display of God’s amazing creation and is a peaceful haven boys can seek throughout their lives. 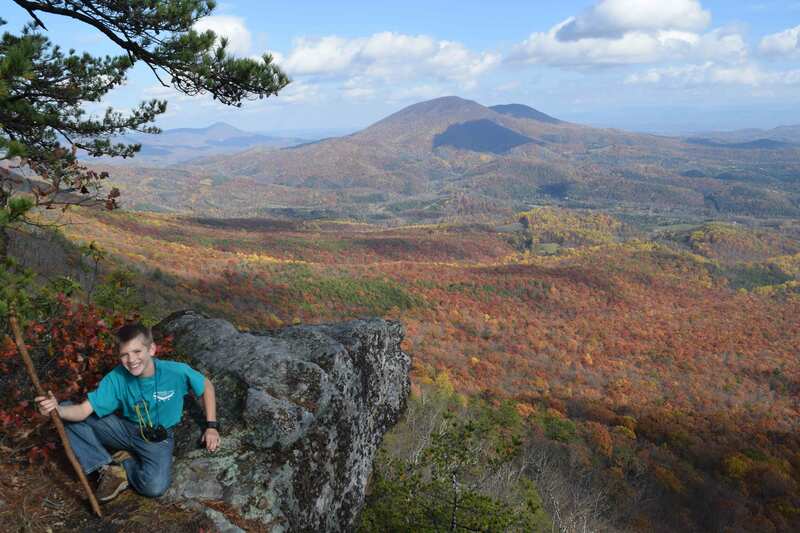 In October, we spend several days backpacking in remote parts of Virginia. 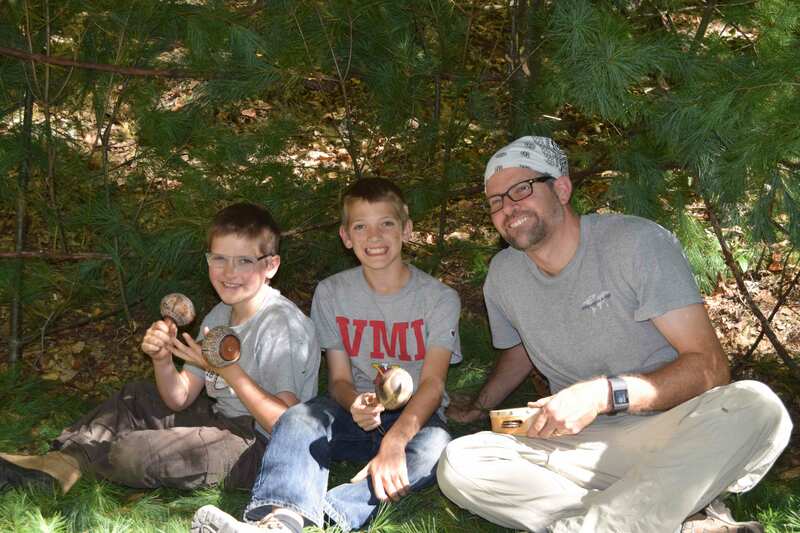 Boys learn survival skills, how to cook over an open fire, tan hides, orienteer, and identify edible and medicinal plants. 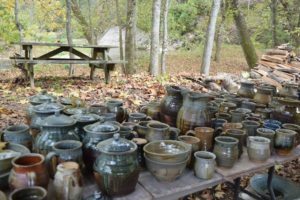 For six years, Buffalo Creek Pottery has hosted a “Christmas at the Cabin” sale on the first Saturday of December to raise funds for BCBS. 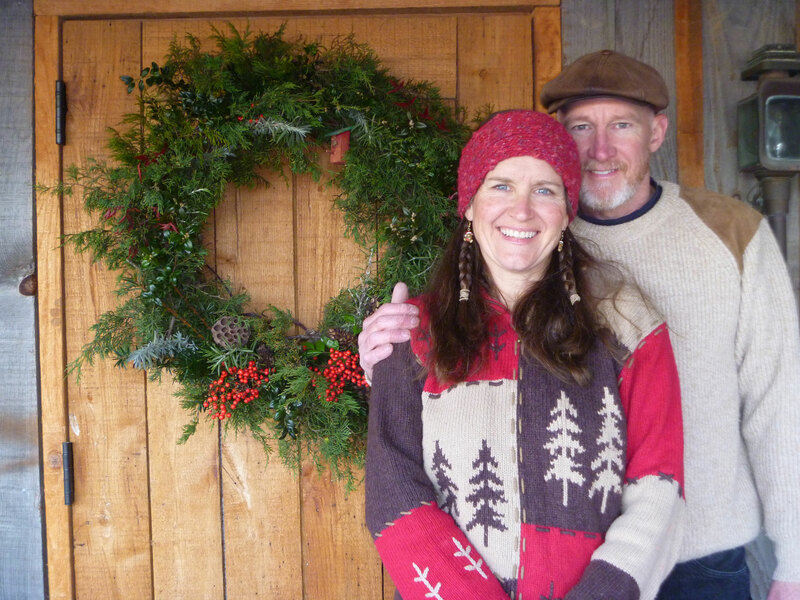 It’s a special event where regular customers, friends, and neighbors come out to Christmas shop and enjoy refreshments by the wood stove in our 250-year-old cabin. There are moments in boys’ lives where they accomplish set goals, mature, and progress into a new grade level. We believe that acknowledging those accomplishments encourages young boys and gives them a sense of being one step closer to manhood. We celebrate those moments in time with special activities called “Rites of Passage.” Some rites of passage call for formal occasions, others for outings in nature, some with families, and some with just classmates. No matter the style, honoring the boy and giving glory to God is the common thread and purpose. Research is clear when it comes to the immeasurable value of having a positive, loving male presence and role model in the life of a boy to guide him into Biblical manhood. To foster this relationship, BCBS provides opportunities to gather fathers and sons together for an overnight outing. Time is provided to discuss the needs of adolescent boys and the roles fathers play.